You want to keep your car for as long as you can so you can get the most out of it and the investment you made to get it. For that reason, you should take care of it as it takes care of and provides services for you and your family. To that end, the following post will share some basic car maintenance tips that you should put to good use if you want to keep your car in good working condition for as long as possible. Every 5,000 miles, you should rotate your tires. It helps with handling, braking, and improves your gas mileage. 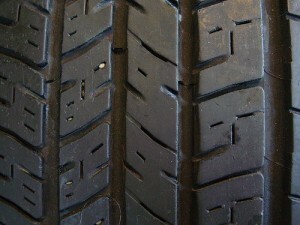 You should check your tires' air pressure weekly as well for similar benefits. Check your tread while you are at it. 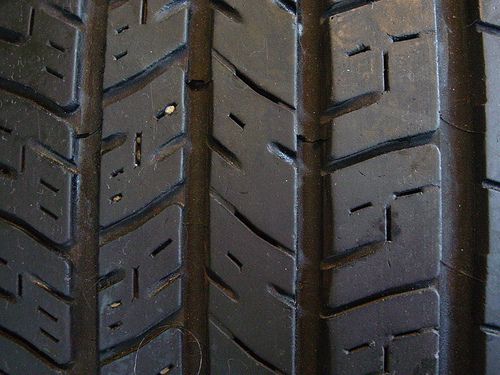 If your tires are getting bald and slick, it is past time to replace them. Check your owners manual so you know what the lights on your dashboard mean. Your car computer is quite sophisticated, and it will light those warning signals when something is wrong. If you know what it means, perhaps you can do it yourself. Check your battery terminals. Clean them with a wire brush to improve current flow to the rest of your electrical system. Remember to disconnect negative first, then positive, and positive first when reconnecting. Check your coolant level and top up if necessary. Wait until your engine is cool before removing the reservoir cap, or you may get sprayed with scalding hot fluid. Inspect your radiator for any dents or damages that may cause leaks. Inspect all the rubber belts at the front of the engine. Look for any cracks, rips, or tears. Have a professional check your timing belt and accessory drive belt every 25,000 miles and replace them every 50,000. Use the dipstick to check your oil level. Consult your owners manual for how much oil your engine holds. Learn the difference between the maximum and minimum levels on your dipstick so you know how much to top up. At the same time, remember to provide your engine with regular synthetic oil changes in Jacksonville, IL whenever it requires them to keep it properly protected. Your last maintenance step is to feed your vehicle with the right products to ensure it'll keep performing as experts. If you're interested in doing this for your vehicle, remember to contact Expertise Synthetic Lubes in Jacksonville, IL. We offer the whole line of AMSOIL automotive products from synthetic oils to filters and additives. Give us a call at (217) 430-5664 if you'd like more information on the myriad benefits that using AMSOIL synthetic oil in Jacksonville, IL can bring to your vehicle. For your convenience, you can also find what you need at our online store.